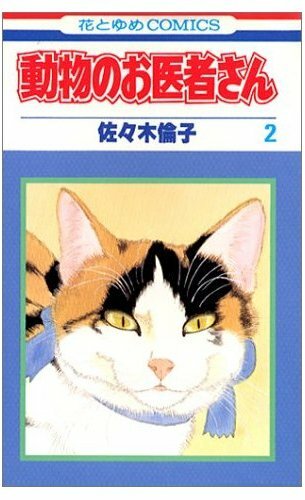 There’s been a feline fixation among manga fans lately, and we all know what’s driven that bus. But cats aren’t the only adorable animal in the world. Just ask Viz. 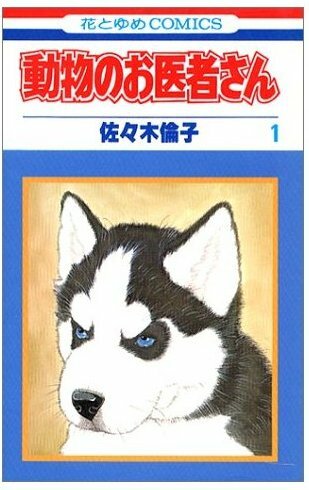 I’m pretty equal-opportunity as far as cats and dogs go, so my ears perked when Deb Aoki mentioned a 1990s shôjo title that seems designed to please animal lovers in general. I don’t know about you, but in my household growing up, All Creatures Great and Small, the BBC adaptation of James Herriot’s novels, was destination television. We may have missed Sunday service from time to time, but we did not miss All Creatures Great and Small. 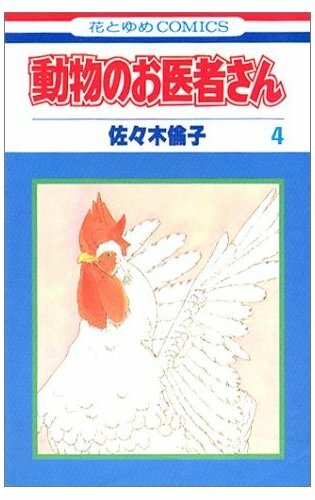 And when Deb confirmed for me that, yes, Doubutsu No Oishasan captured some of that property’s feeling, plus it was shôjo of a certain vintage, plus Sasaki drew all kinds of animals faithfully and well, plus it was set in Hokkaido, it automatically entered the license request hopper. I didn’t have any luck finding any page samples from the interior of the book, but I find the covers pretty persuasive or at least enticing. And Hakusensha properties are pretty much fair game to any interested publisher. And trust me when I say that a lot of kids want to be veterinarians when they grow up. I think there’s an audience out there. 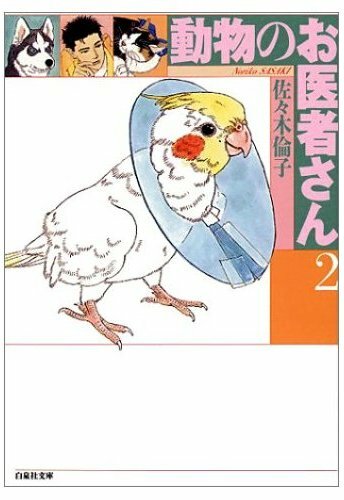 You are currently browsing the The Manga Curmudgeon blog archives for the day Friday, January 29th, 2010.